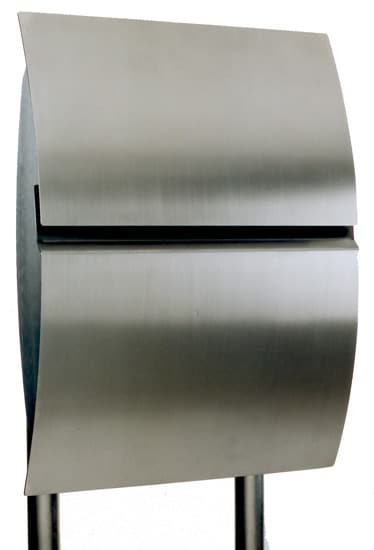 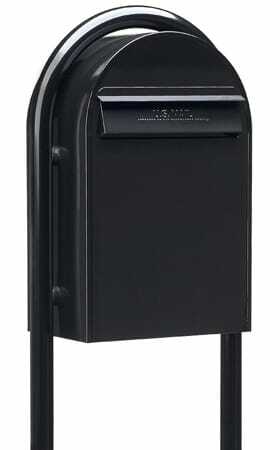 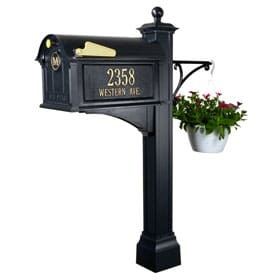 The Whitehall Balmoral Mailbox combines classic lines with super functionality to handle all of your incoming and outgoing mail. 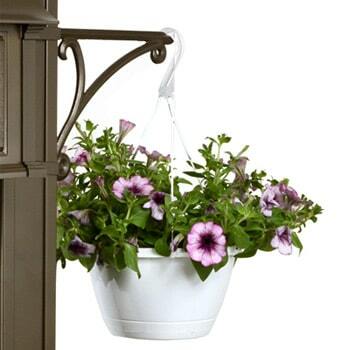 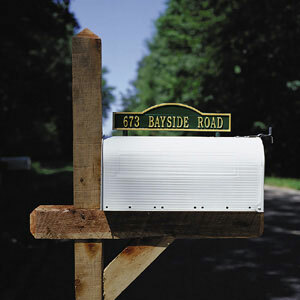 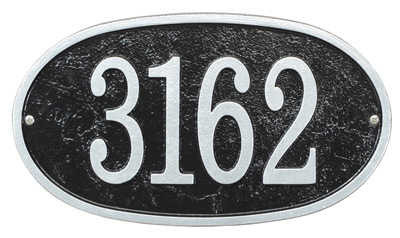 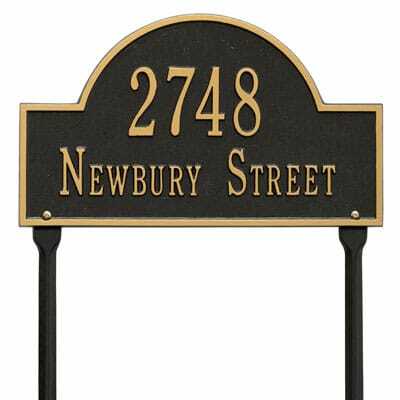 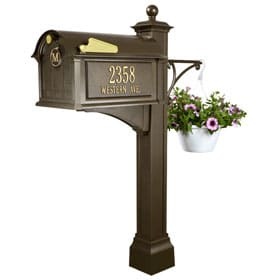 Personalized plaques for the sides of the mailbox elegantly display your address with up to five 3″ numbers and the bottom line holds up to sixteen 1.25″ characters. 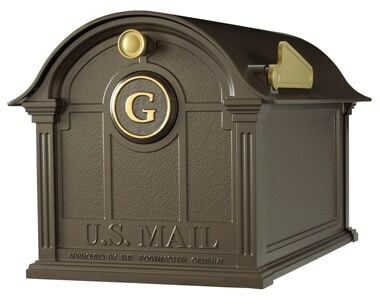 The monogram on the mailbox door provides the finishing touch. 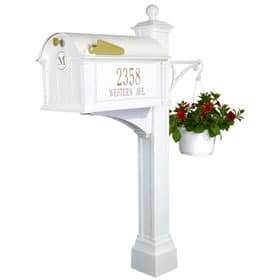 The deluxe package comes with the decorative Post Cuff and the Balmoral Plant Hook to finish off the Balmoral Deluxe Post. 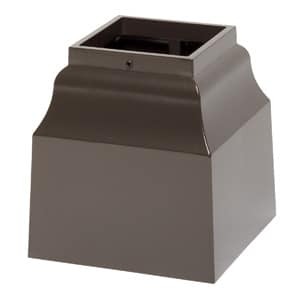 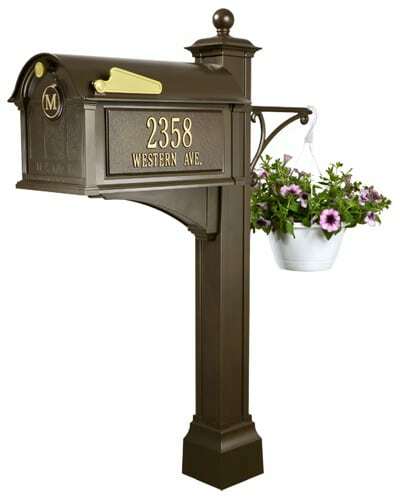 The Whitehall Balmoral Mailbox is available in Bronze, Black or White finishes. 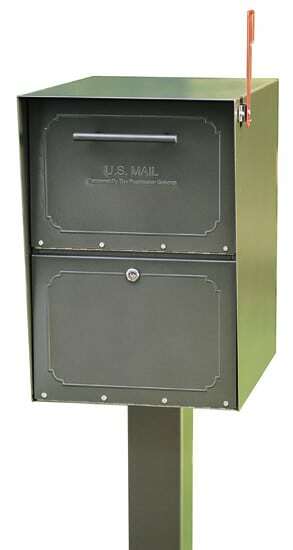 Front Door Monogram 3.5" 3.5"